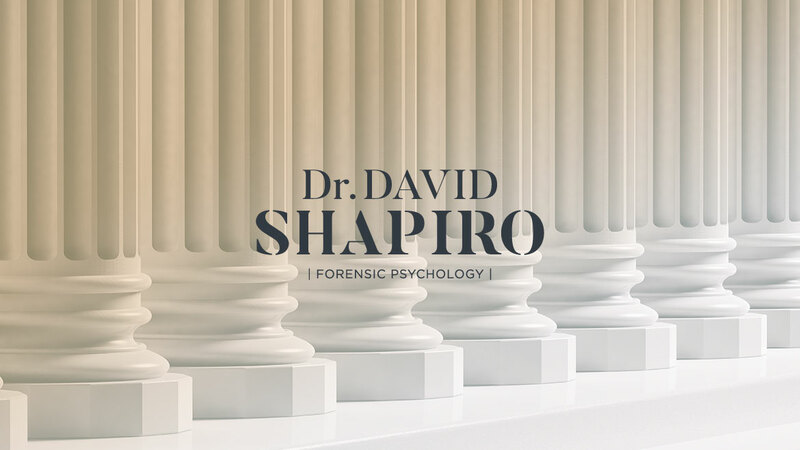 Dr. Shapiro has performed well over 5,000 evaluations in court cases involving competency to stand trial, criminal responsibility, and the use of mental health issues in determining sentencing ( sometimes called mitigation, downward departure, or diminished capacity). 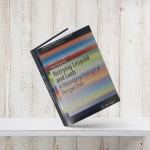 The methodology he developed early in his career of integrating multiple data sources has been used as a model for forensic evaluations for nearly 40 years now. 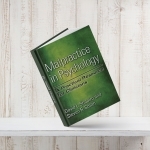 Dr. Shapiro has developed a model of assessment that utilizes extensive clinical material but sees the distinctions between the clinical material and the legal issues of concern. 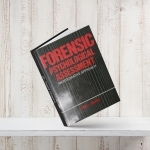 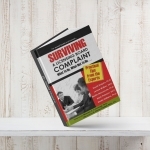 As such, even in cases in which he has not examined a defendant, he has served as a consultant in many areas in which there may be a misuse of psychological assessments or their applications to the legal issues. 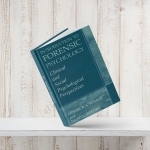 He has contributed to a variety of publications dealing with the proper use and possible misuse of psychological testing in criminal cases.